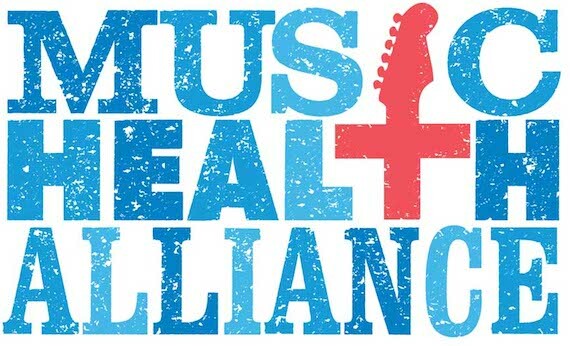 Music Health Alliance, the music industry’s non-profit healthcare advocate, is offering a series of free seminars open to everyone in the music industry. The seminars will be hosted by Music Health Alliance’s founder Tatum Hauck Allsep, and will take place Jan. 12 and Jan. 19. The last day to enroll or change health insurance is Jan. 31. Jan. 12, 2016,-12:30 p.m.-2 p.m.
Jan. 19, 2016, 2 p.m.-4 p.m.
For more information on Music Health Alliance, visit their website here.